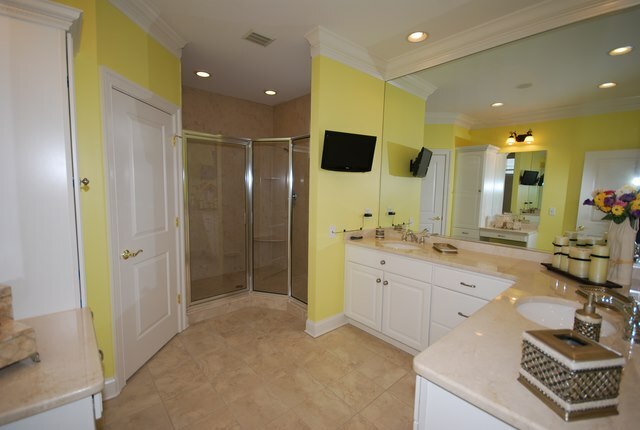 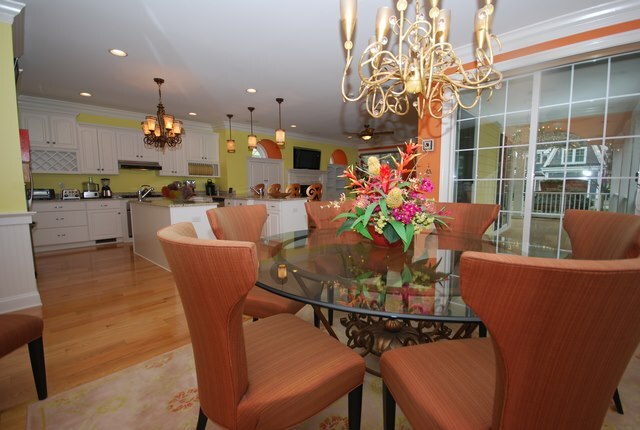 This beautiful, well maintained South Rehoboth custom home has so much to offer, AND it’s just two blocks to the beach and a short walk to shopping and fine dining. 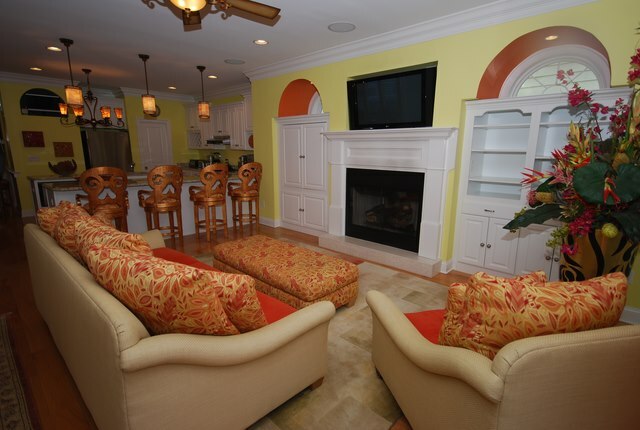 Intentionally designed around the large open great room with a fireplace and a flat screen TV, the home provides the perfect space for an entertaining night in. 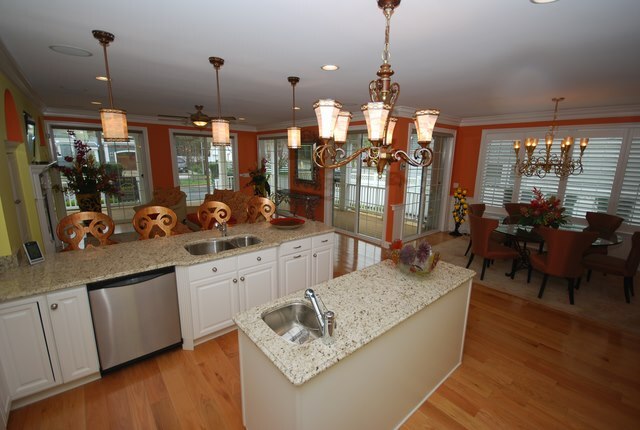 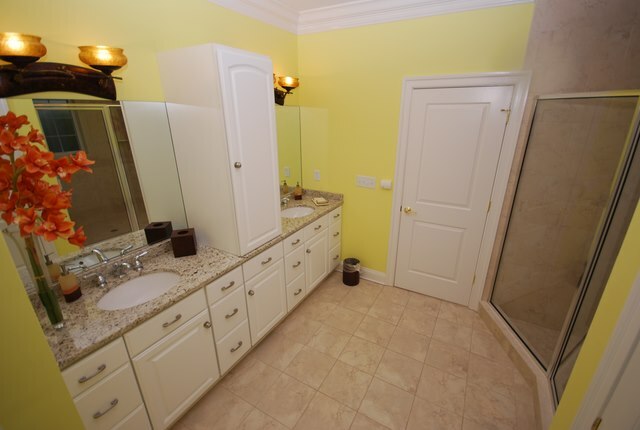 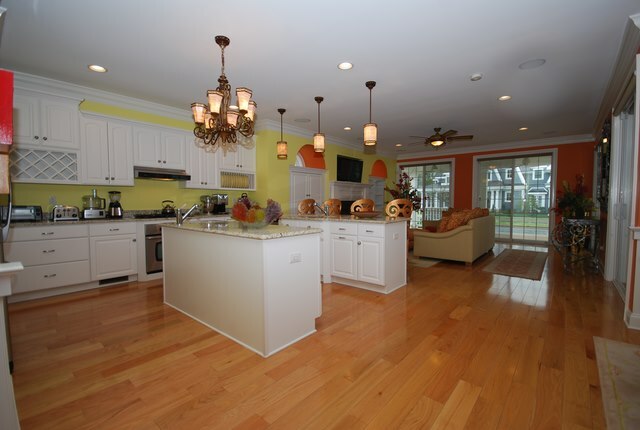 Adjacent to the living and dining areas is a gourmet kitchen with granite counters and stainless steel appliances. 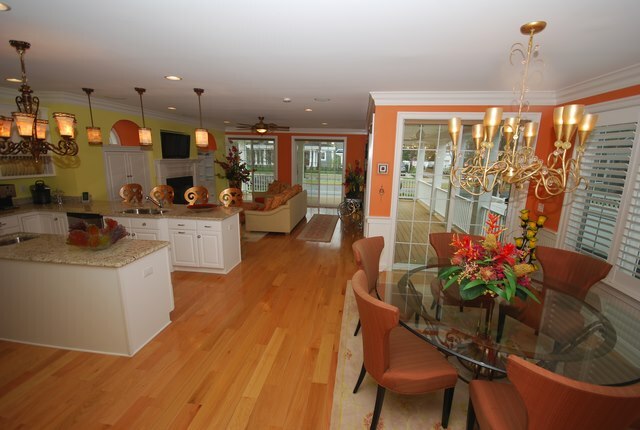 Enjoy ample sunshine throughout the first floor living areas through its many windows and glass doors, or gather outside on the large wrap around porch to enjoy the ocean air. 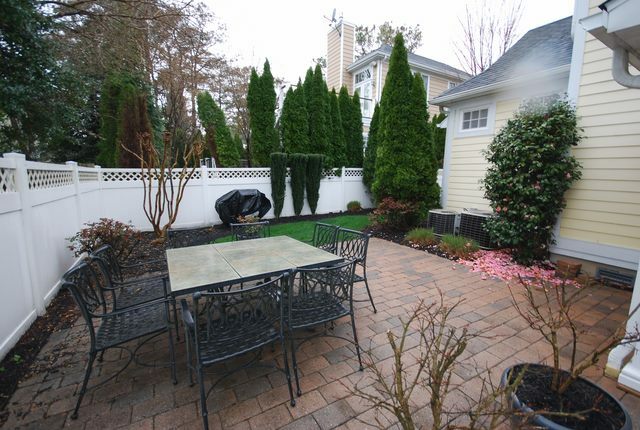 The private, beautifully landscaped back yard with a patio is another outdoor gathering option. 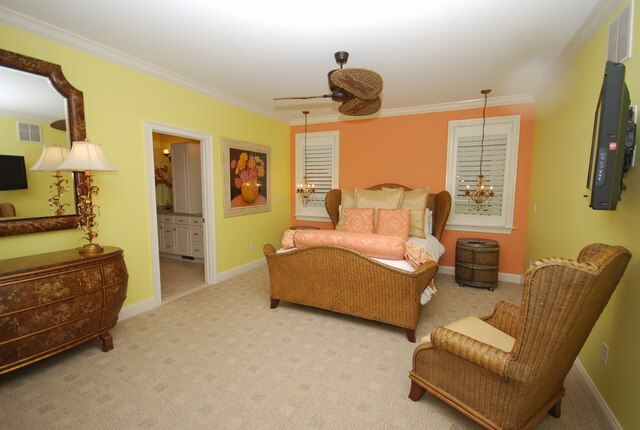 The first floor also features a spacious and serene master suite. 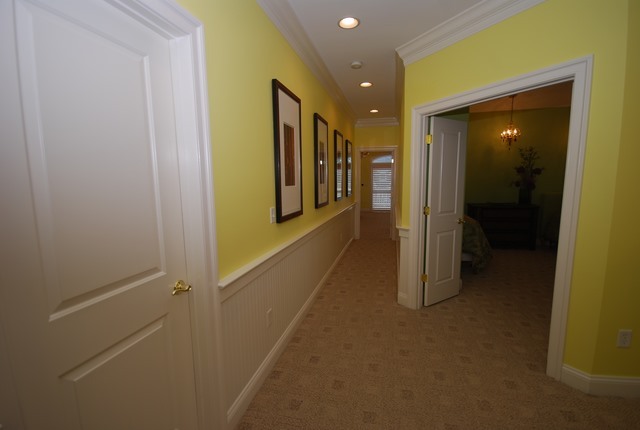 Upstairs you’ll find an second master suite with walk in closets, cathedral ceilings, a gas fireplace, a private deck, and a separate sitting area with a wet bar. 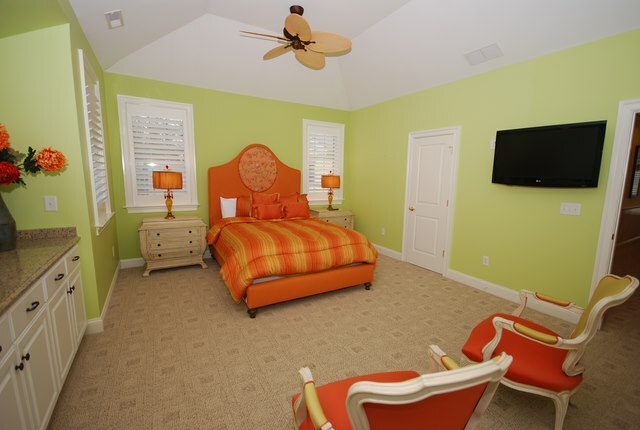 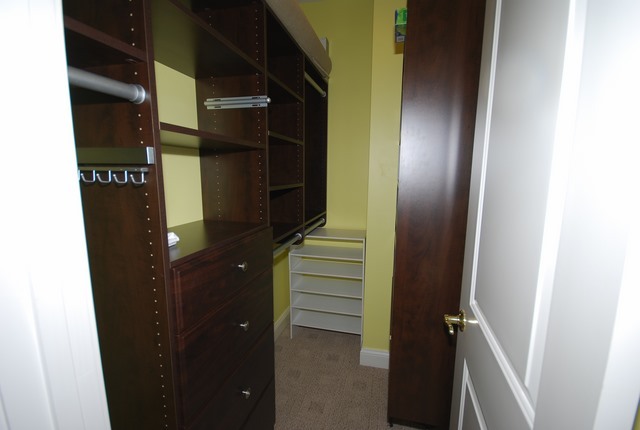 Two additional bedrooms can also be found on the second floor and each has a wall mounted flat screen TV. 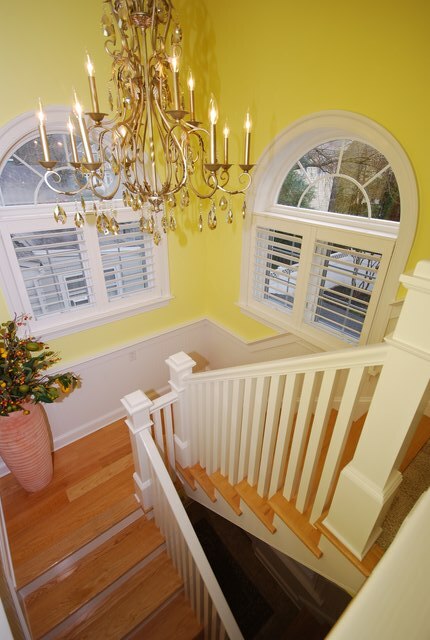 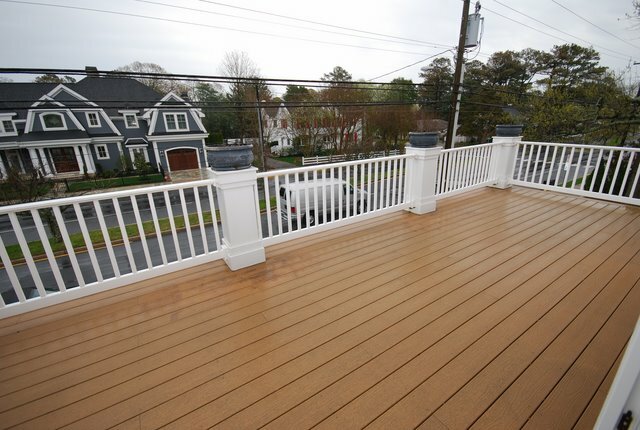 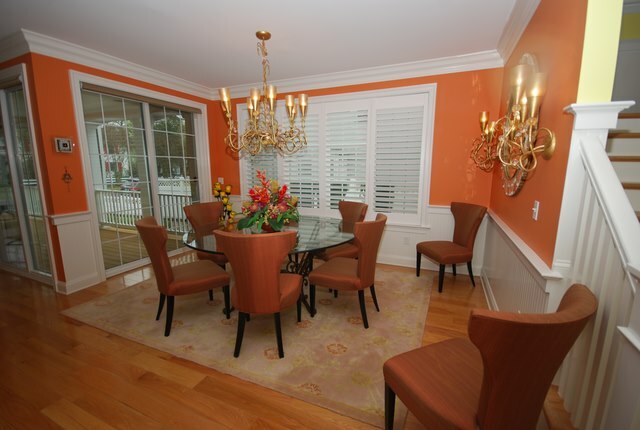 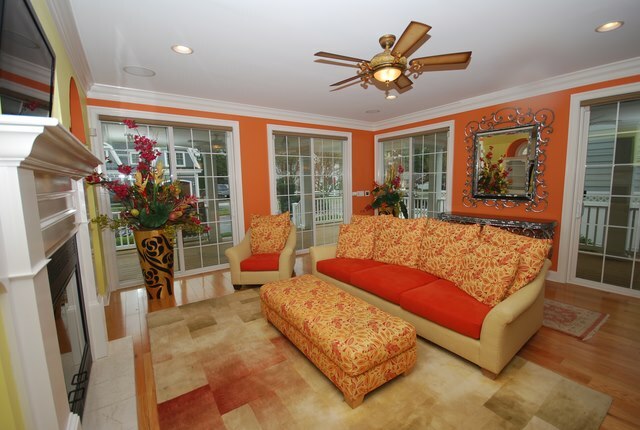 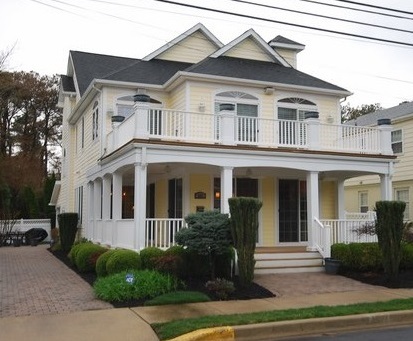 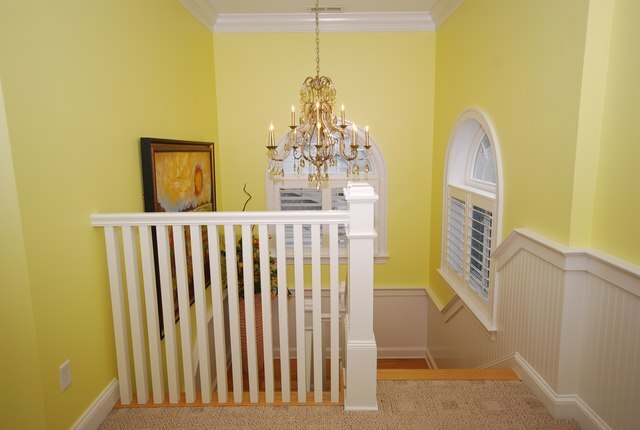 Without a doubt, this classic Rehoboth Beach home is is sure to become your favorite seaside getaway! 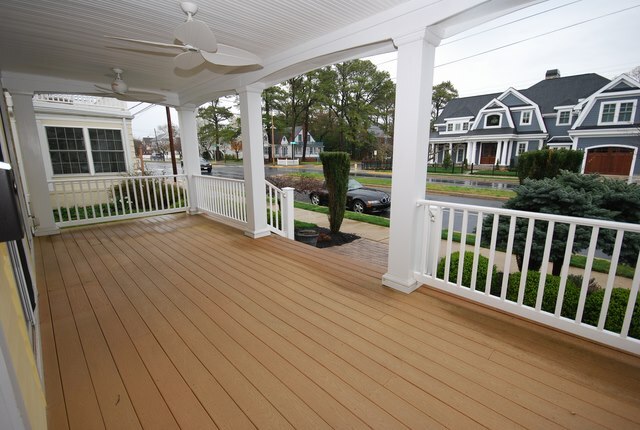 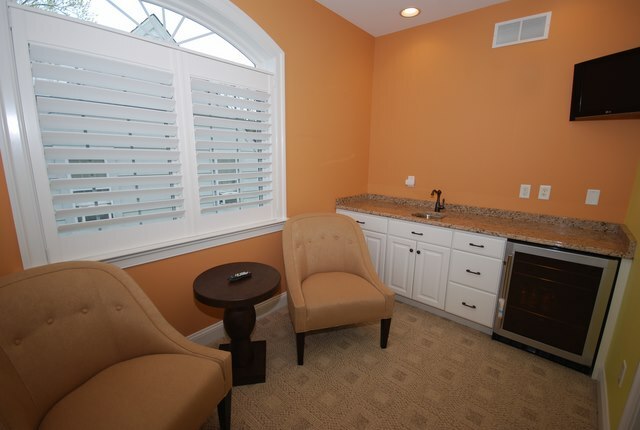 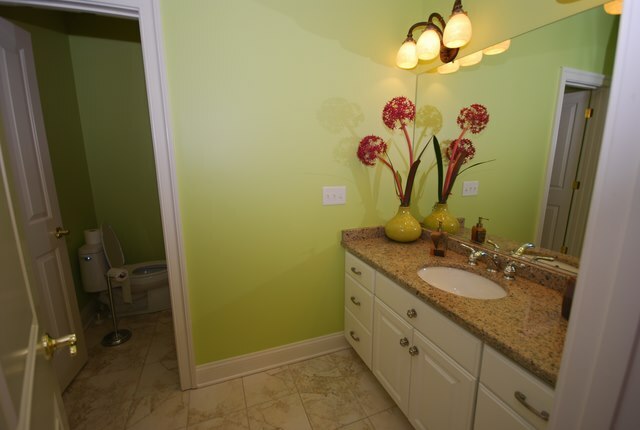 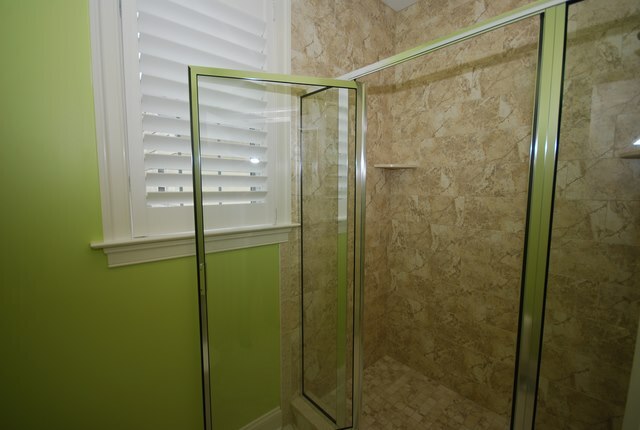 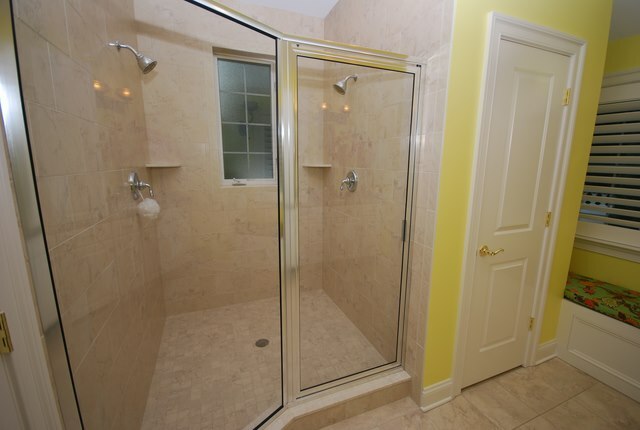 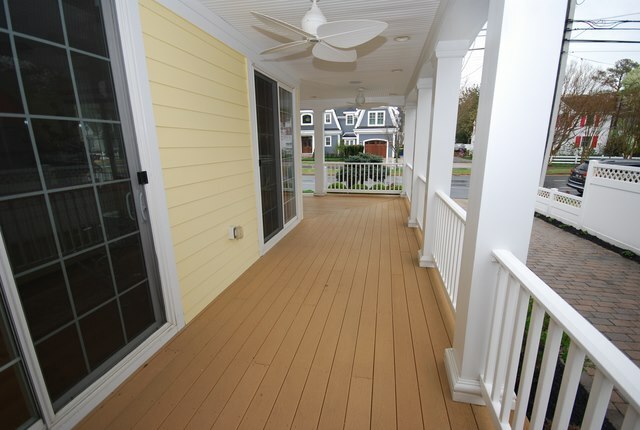 All rates are subject to a 3% Rehoboth Beach Rental Tax, $75 processing and $500 security deposit.